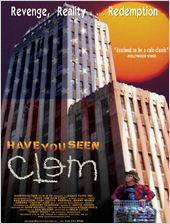 Happy Together Film & TV - Have You Seen Clem? Copyright ©2008 Happy Together. All Rights Reserved.